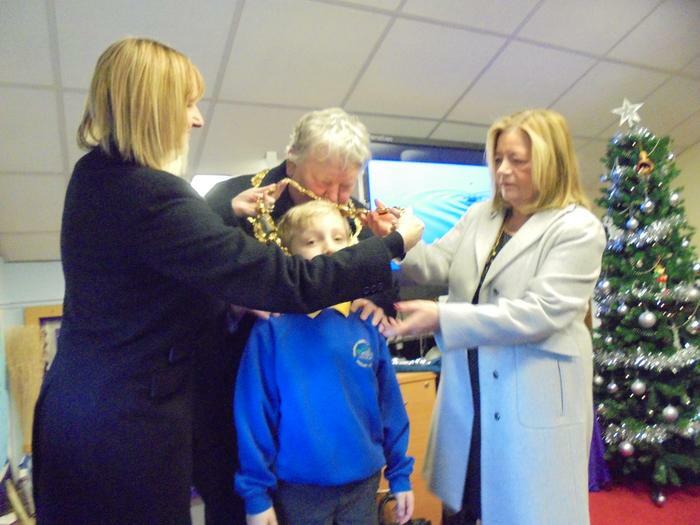 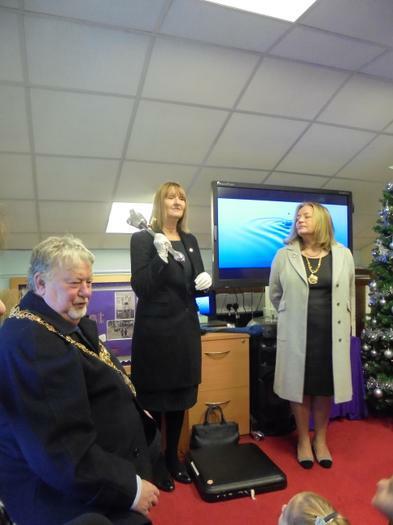 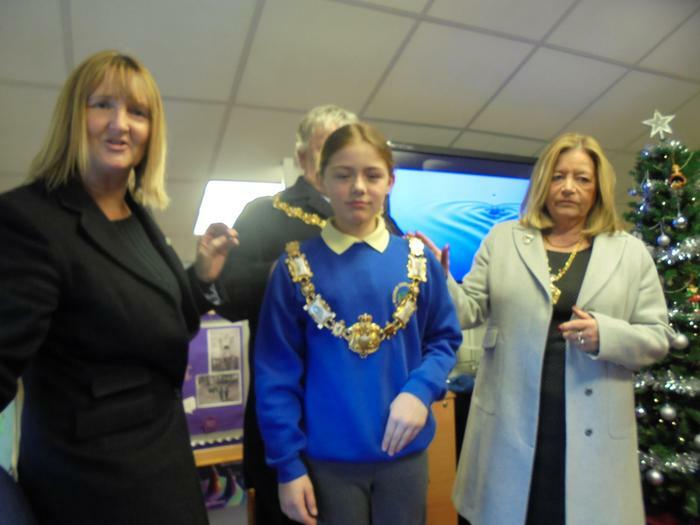 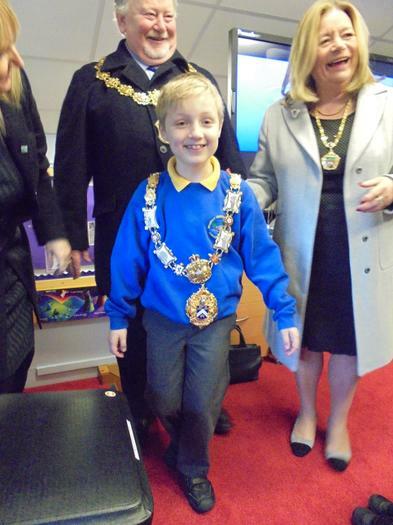 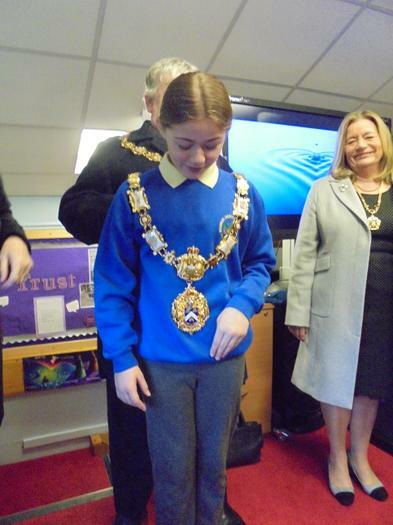 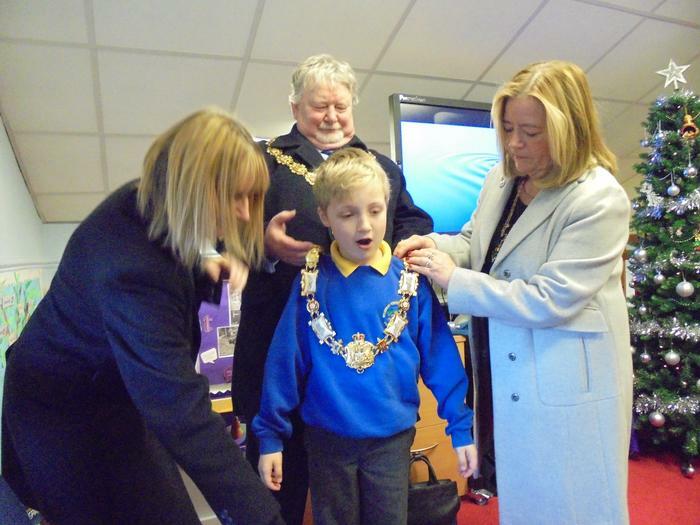 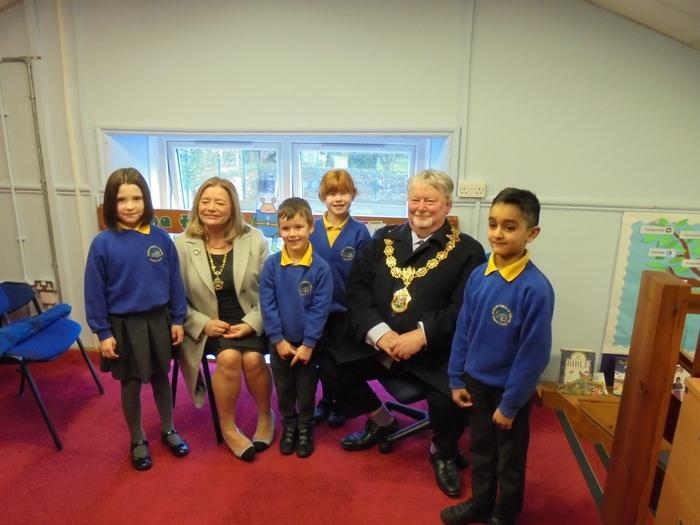 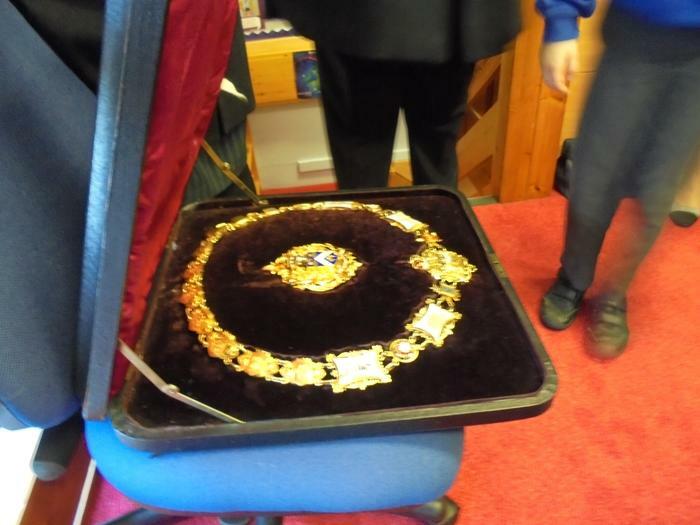 The Mayor and Mayoress visited school on Monday 10th December 2018. 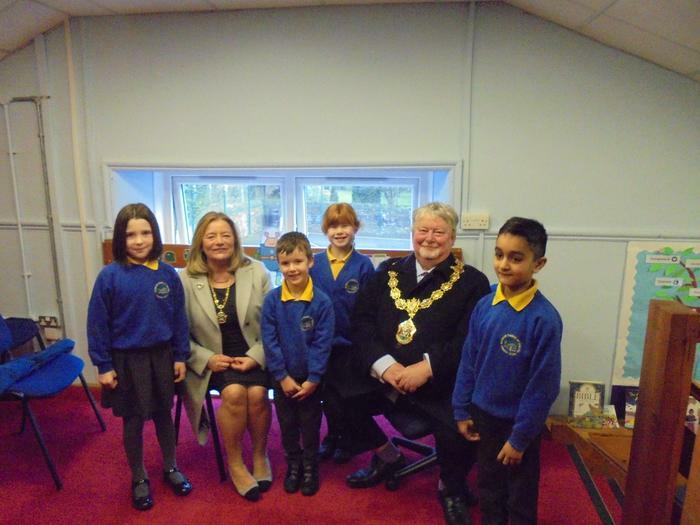 They spoke to the children at length about their roles within the local community; answering every question the children posed. 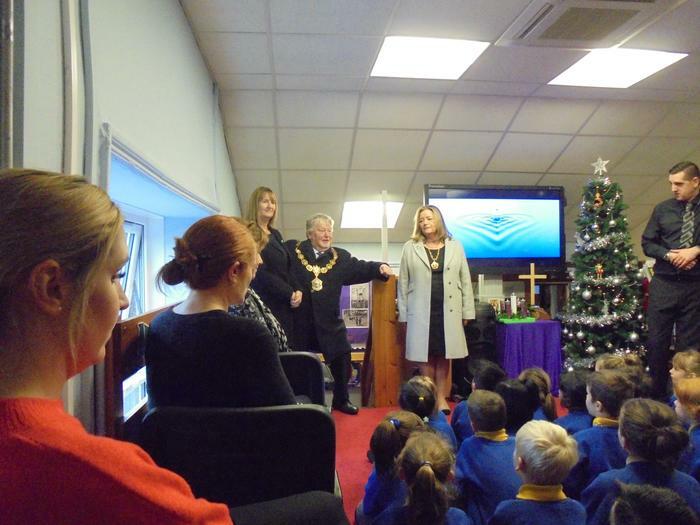 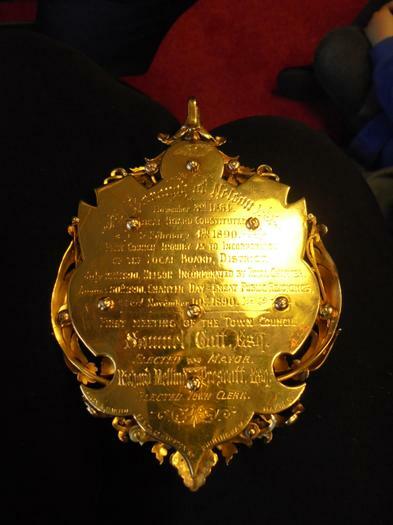 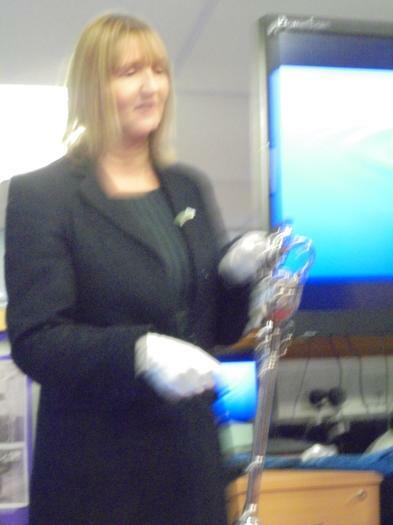 It is a very informative and enjoyable visit for all involved.